Today I have something a little different for you. 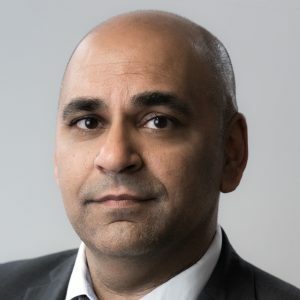 A blog from Niraj Kapur’s blog tour for his book, ‘Everybody Works in Sales.’ How true for anyone who makes their living writing! I’ve had several screenplays optioned, written 17 TV pilot episodes, been a writer-for-hire for shows on CBBC and Channel 5’s Milkshake. 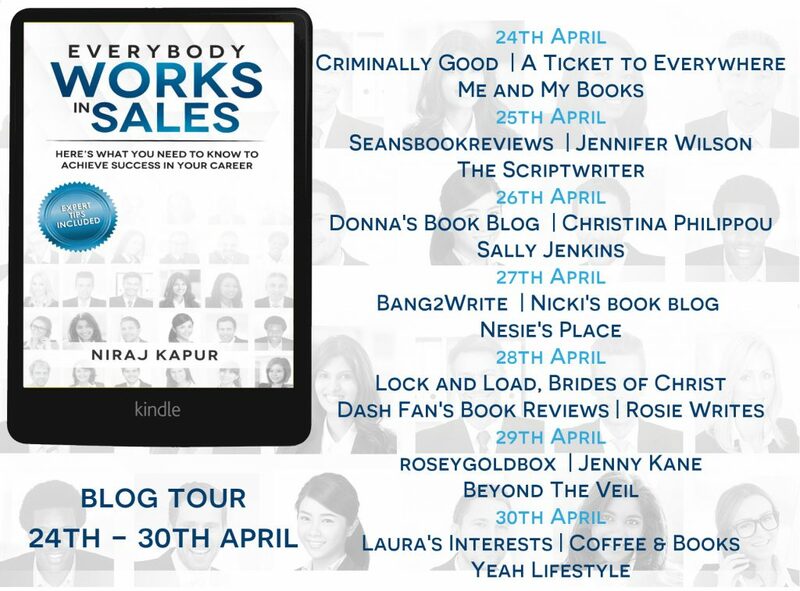 My first movie came out in 2012, I spent 3 years pitching in Hollywood and now my first non-fiction book, Everybody Works in Sales – How What you Need to Know to Achieve Success in Your Career was released on March 20th. Many people, especially young writers, think all this writing work is due to me having exceptional talent. If you told my friends that, they would burst out laughing. Even the agents who have represented me over the year or the producers I’ve worked with will tell you I’m not brilliant. Sure, I’m have some talent, that’s important, however, the reasons I’ve had so many commissions is that I know how to sell and more writers need to learn this skill if they want to achieve more success. If you work for somebody, you earn a living by selling their product or service. When you’re having a job interview. A child begging their parents for a present. Persuading your friends which restaurant or bar to go to. An advertising agency pitching for a client’s business. A fitness trainer at the gym recommending how you work out. An internet entrepreneur promoting their course. A musician searching for that next gig. A parent setting up a business to work around the school run. A manager asking his staff to work on a project. An employee asking their boss for a pay rise. A broadband company trying to sell their packages. A politician persuading you to vote. We all have to sell. 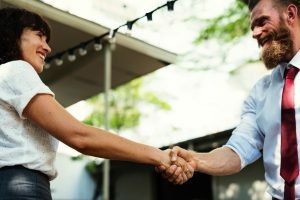 Most people don’t know how to sell or don’t want to sell because they associate selling with sleazy car salesmen or call centres who annoy you by calling you at home or your mobile. Everybody Works in Sales is designed to help you learn the skills you need. Many writers believe if they write a good book or an interesting blog, they will find work. I wish it were that easy. No seriously, I really do, it would make my life easier as well. Since many writers I’ve met are shy or introvert, it makes selling more challenging, but not impossible. 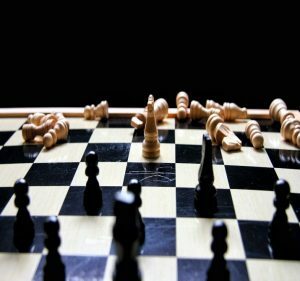 Here’s a bad salesperson – they’re not concerned with anyone around them, they knock down people in their way, only care about themselves and are ready to take on the enemy/the customer. After 3 years travelling to LA pitching events and meeting producers, manager and agents, here’s how writers find work. These rules are the in the UK. Yes, you also need luck and having contacts does help. The business world is more complex than this. The world is writing is simpler when it comes to selling. I wish you good luck on your journey ahead.